Submit Comment for Is it possible to full time rv while on disability? 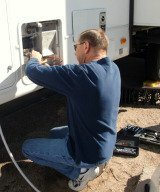 Is it possible to full time rv while on disability? Return to Is it possible to full time rv while on disability?.